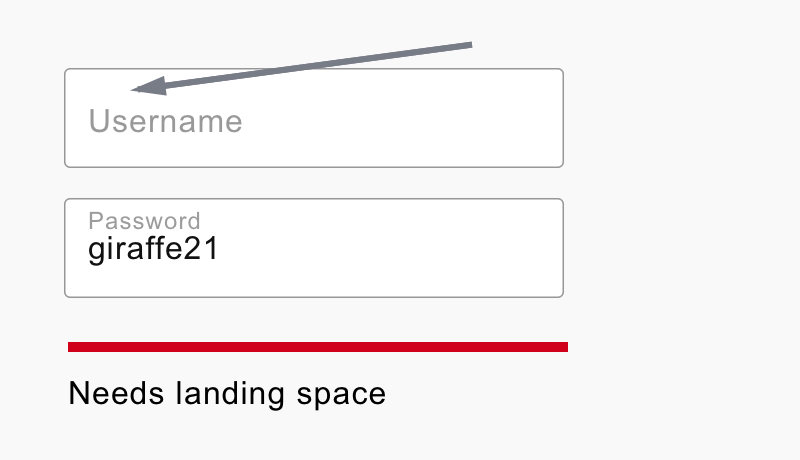 After writing Placeholders are Problematic some people suggested the floating label pattern. Floating labels start inside the text box leaving no space for an additional hint. Floating labels typically have small text, so that as it floats, it takes up a small amount of space. 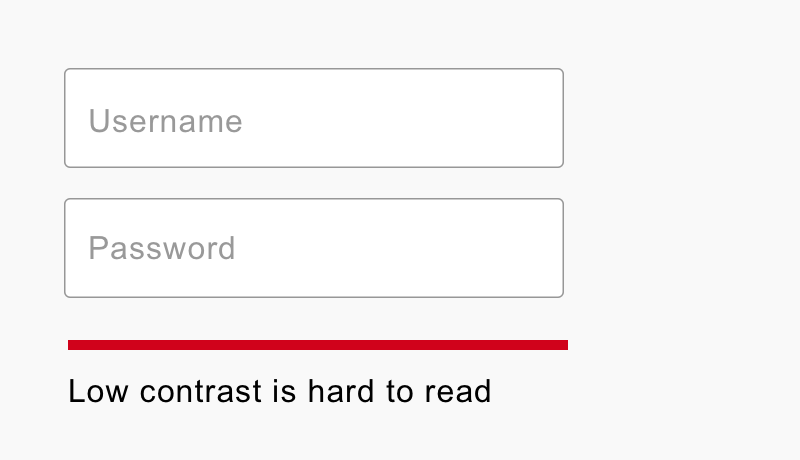 But small text is hard-to-read. Floating labels needs space to move into. 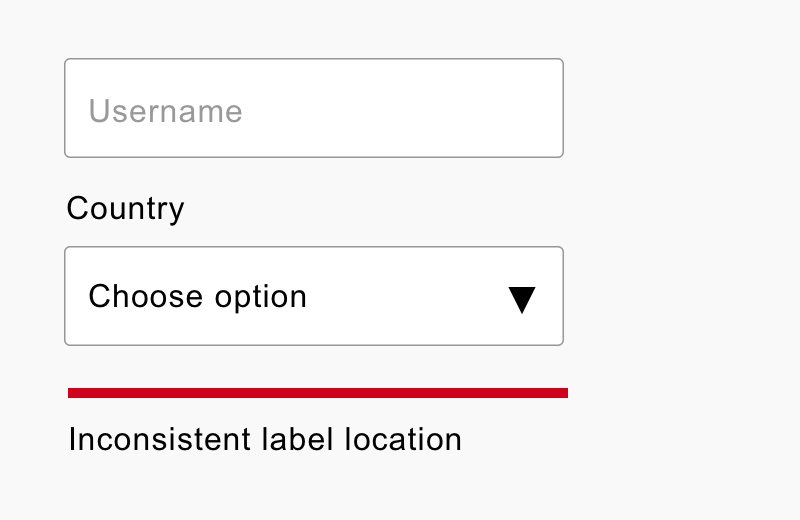 If label text is friendly (see previous point), there would be no saved space anyway — just more white space. Alternatively, we could create space as the label moves into position. But this makes the page judder, creating a disorientating experience as the user starts typing. Animation, even if it’s done well, could be distracting and disorientating, particularly for low-confidence and cognitively impaired users. And, when zooming in, the label might disappear off screen. Like placeholder text, floating labels have low contrast to differentiate it but low contrast text is hard-to-read. Depending on the design, when the label floats outside of the field, its colour will need to change. Otherwise the text will be lost against the background colour. People may skip the field thinking it’s completed already. When they submit, they will see an error which needs fixing. This is frustrating and time consuming. Radio buttons, checkboxes and select boxes have static labels and legends. Where as text boxes have floating labels. This creates an inconsistent experience. 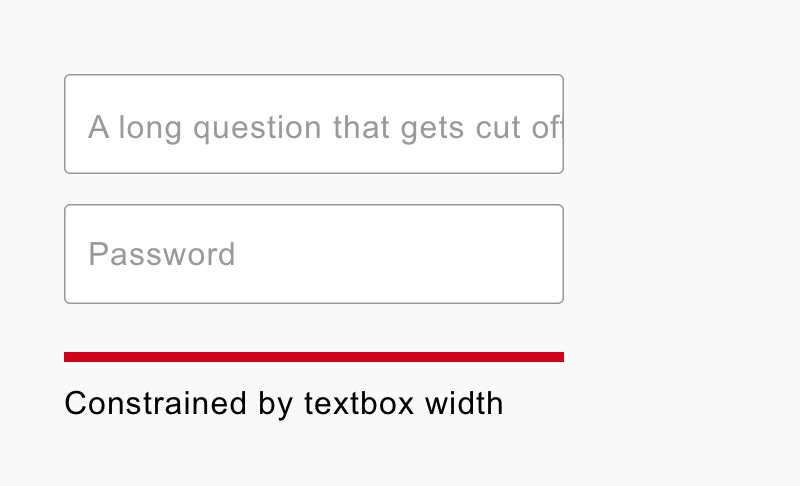 When looking at a text box, for example, the user has to look inside the control. For a select box they have to look outside of it. 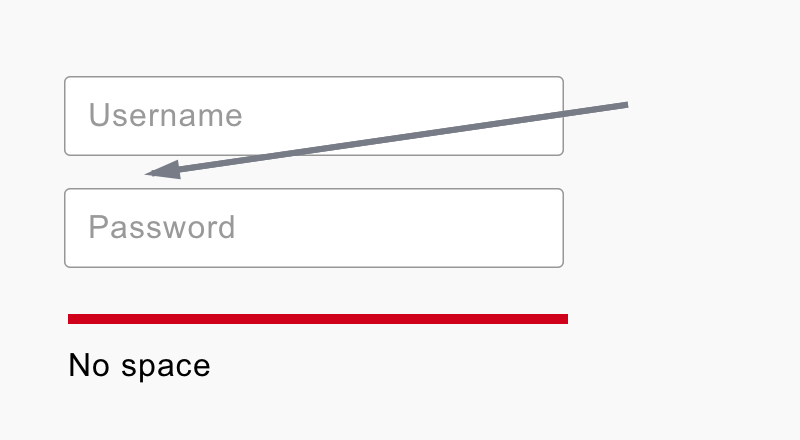 If the floating label is longer than the size of the field, it will be cut off by the field. We should design for content, we shouldn’t make content fit the design. We know placeholders are problematic anyway. 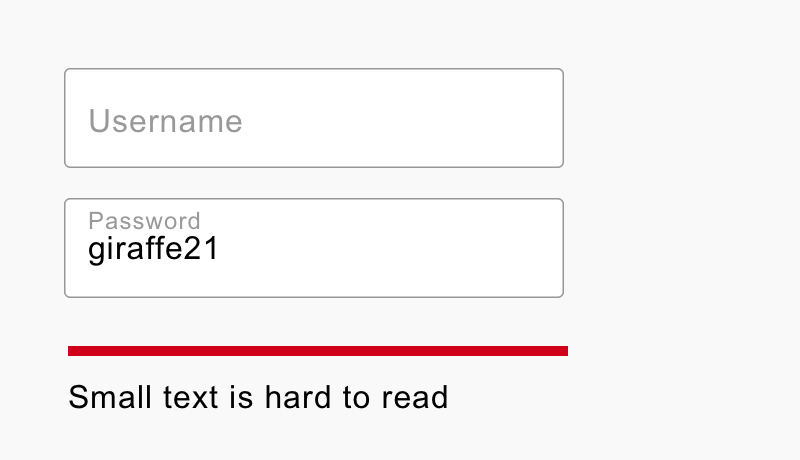 However, if we’re going to put text inside a text box, it should be a hint, not a label. Static labels and legends positioned outside the field create familiar and consistent experiences. Two qualities often found in well-designed interfaces. There are better and more productive techniques for improving form design. Let’s spend time and energy on those instead. This is something I write about in my upcoming book Form Design Patterns. If you enjoyed this sign up to my newsletter and I’ll let you know once it’s released.